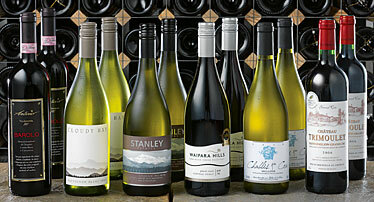 Just a quick article today to highlight a new Tesco Wine discount count which has been released. For the next seven days – the deadline is the 14th – you will receive 1,000 extra Clubcard points on a £100 Tesco Wine spend, excluding postage. The code you need to use at check-out is XXH4MA. All stock is included as long as you order a minimum of 12 bottles (6 bottles if ordering champagne) so you may be able to buy some sale items for a double discount. The Tesco Wine site is here.